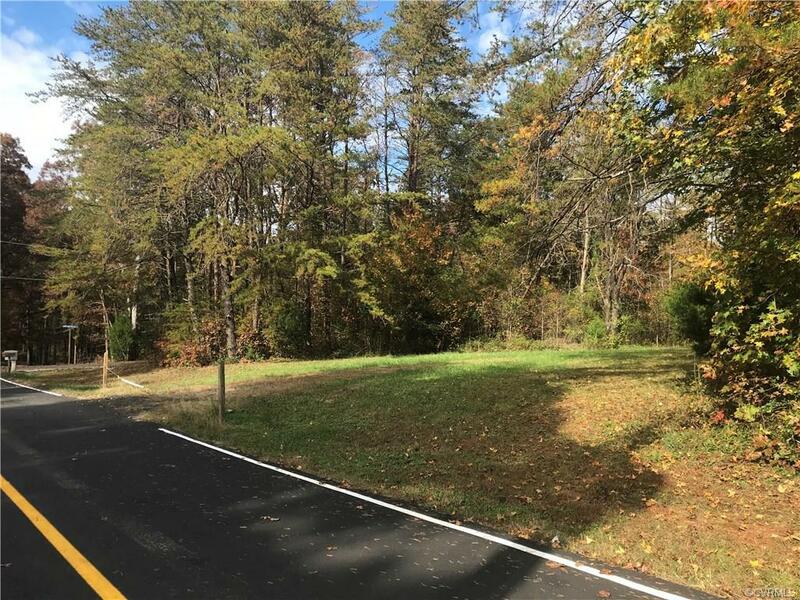 760 Glen Cove Drive, Ruther Glen, VA 22546 (#1838867) :: Abbitt Realty Co.
Conveniently located within a few minutes of I95, stores, YMCA, golf communities, etc., this beautiful partially wooded DOUBLE CORNER LOT is almost 1 acre. 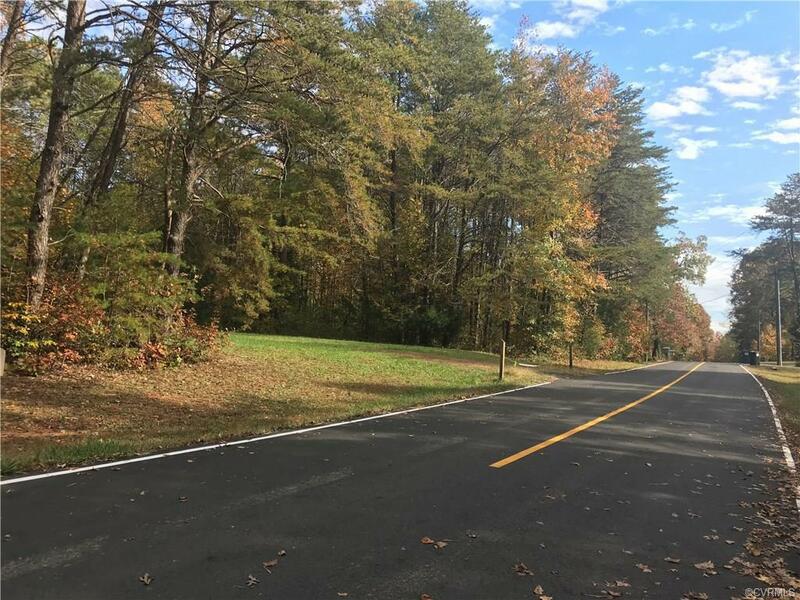 Lake Land'OR offers a gated community, pool, boat ramp access to lake, clubhouse, playground, and quiet park like setting. Build your DREAM HOME here!